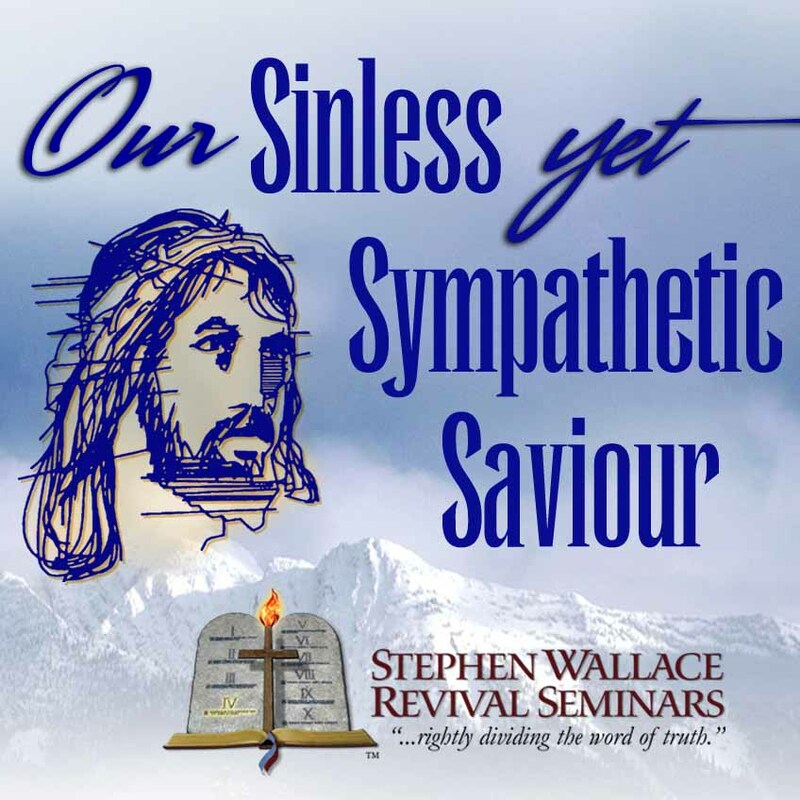 Our Sinless Yet Sympathetic Saviour easily downloadable. 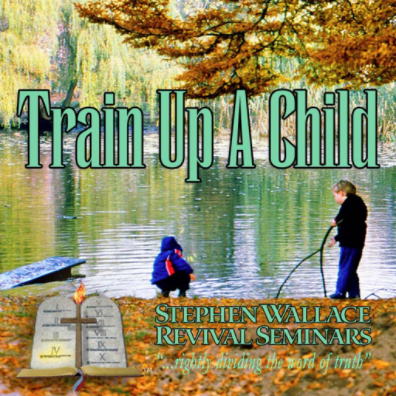 Stephen Wallace – Our Sinless Yet Sympathetic Saviour. 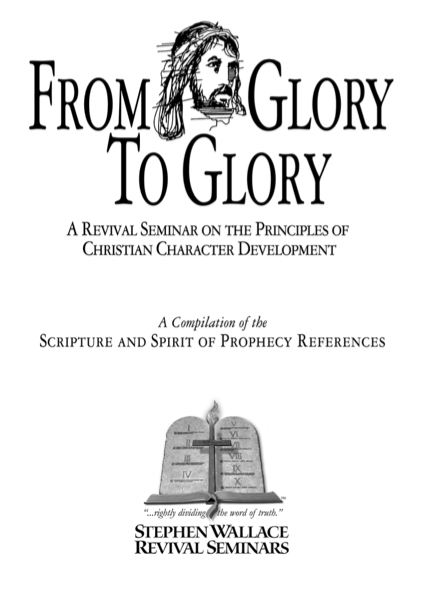 Original English audio, full mp3 set. 15 mp3 files. You will receive your download link after checkout. Due to the large file size please ensure you are downloading over a high-speed internet connection and saving to a file storage location you control.